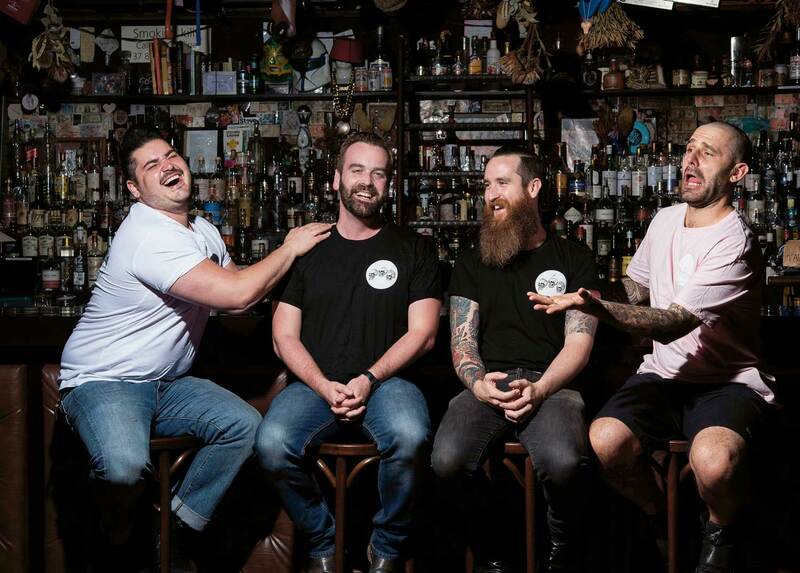 On Sunday night, for one night only, the Double Deuce Lounge will pop up at Fancy Free in Melbourne. 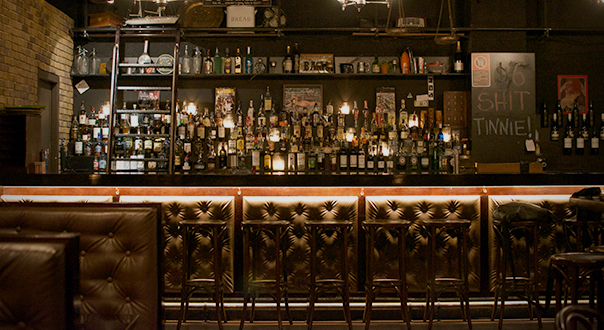 it’s pretty simple to get started with your own barrel-ageing cocktail program. 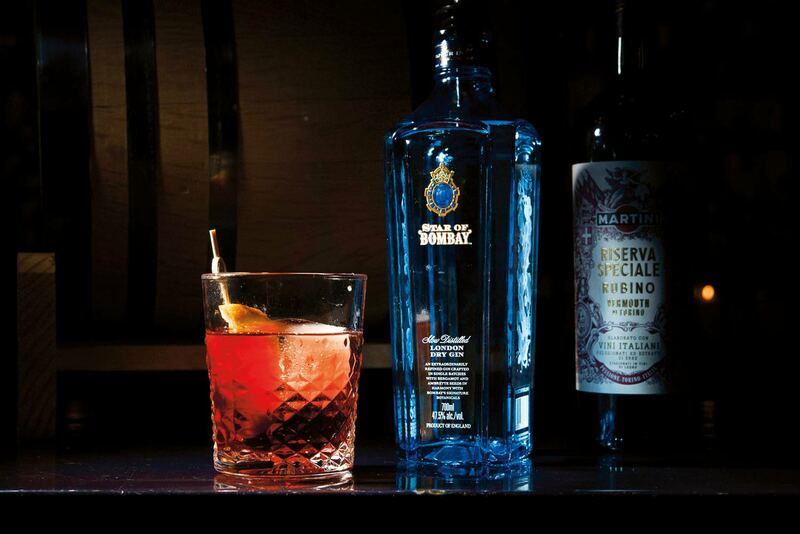 All you need is a clean barrel, a great cocktail made with high-proof spirits (we’ve used the 47.5% ABV Star of Bombay), and time. 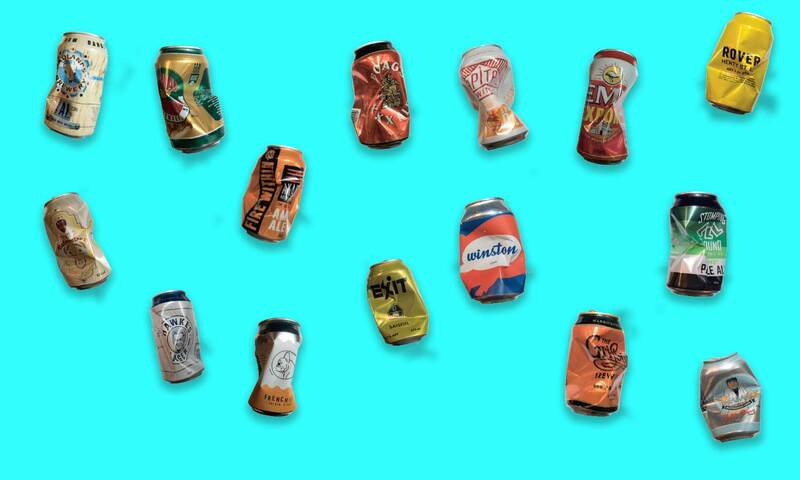 The Great Tinnie Blind Tasting: Which is the tinniest tin of them all?